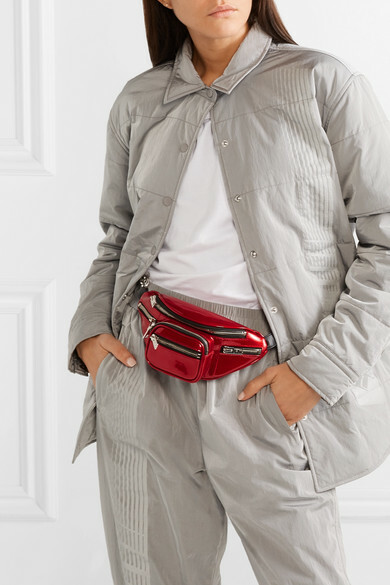 Regardless of whether you style a belt bag across the body, around the waist or slung over one shoulder, one thing remains true - the '90s-revival is still picking up traction. 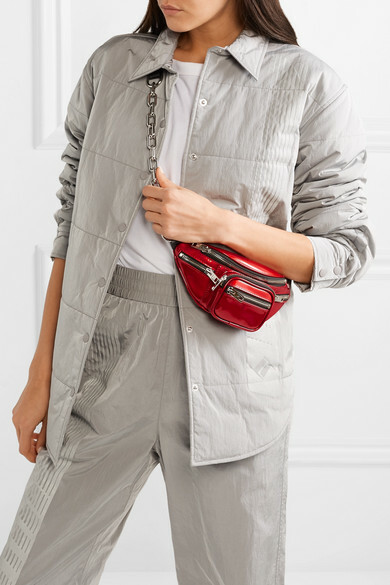 Alexander Wang's 'Attica' moto-inspired version is made from shiny red patent-leather and has plenty of zipped pockets to organize essentials. The chain-trimmed strap can be easily adjusted. Shown here with: T by Alexander Wang Jacket, T by Alexander Wang T-shirt, T by Alexander Wang Pants.